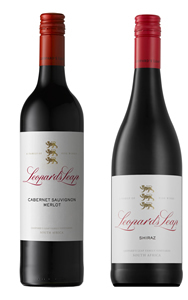 Welcome to Leopard’s Leap Family Vineyards, leading wine producer situated in South Africa’s famous Franschhoek Valley. Alongside its primary dedication – making quality wines to appeal to modern, adventurous palates – Leopard’s Leap Family Vineyards has three special passions: food, conservation and literature. 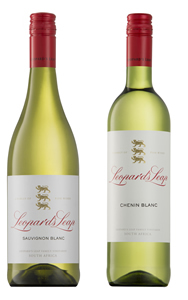 Leopard’s Leap is a global brand based in South Africa's Western Cape wine-lands. 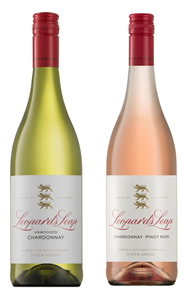 It was conceptualised at the turn of the century by wine-maker and businessman, Hein Koegelenberg, CEO of Leopard's Leap Wines, with guidance from his late father-in-law, internationally-renowned business leader, Dr. Anton Rupert. The brand was initially created for the export market in the United Kingdom and has, since its inception, rapidly gained an international reputation for representing a versatile range of excellent quality wines at affordable prices. 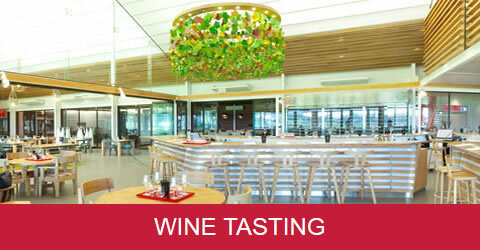 The Leopard's Leap Tasting Room serves as an introduction to its home and the qualities of its brilliantly versatile wines – the fun-loving Lookout Range for everyday enjoyment, the well-structured and versatile Classic Collection, as well as the Culinaria Collection that is exclusively available from the estate. Amongst all the fine-dining establishments of South Africa’s Gourmet Capital, Franschhoek, Leopard’s Leap Family Vineyards introduces an informal and relaxed food-and-wine experience focussing on uncomplicated, fresh and seasonal food, full of flavour and beautifully complimented by Leopard’s Leap wines. Rotisserie-based lunches with tender and juicy meats from the state-of-the-art spit are complimented by farm baked bread, as well as a beautiful selection of side dishes such as seasonal salads and vegetables sourced from the biologic vegetable and herb garden on the farm. 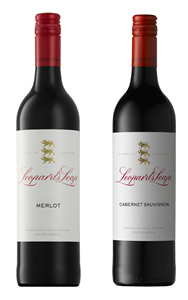 The Leopard’s Leap shop offers an interesting selection of trendy wine accessories, take-home souvenirs, tableware and other practical life-style gifts. 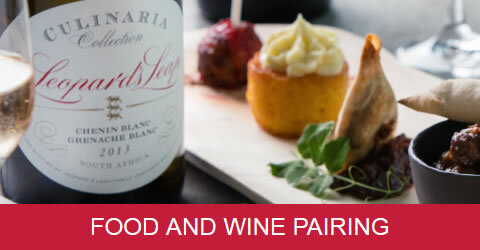 Food lovers wanting to fine-tune or expand their culinary skills are invited to take part in a programme of cooking classes conducted by Leopard’s Leap in-house chef Pieter de Jager and visiting local and international chefs. Classes are presented in the state-of-the-art and exceptionally well equipped Leopard’s Leap kitchen, accommodating 22 students per class. Customised cooking classes are arranged for special celebrations, family get-togethers and corporate theme-building events. Tuesdays to Saturdays 09:00 – 17:00. Closed on Christian religious holidays. Wednesdays to Saturdays 11:30 – 15:00. Visit our website for dates and more info.